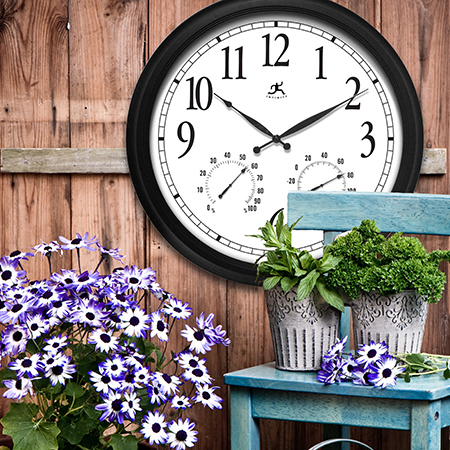 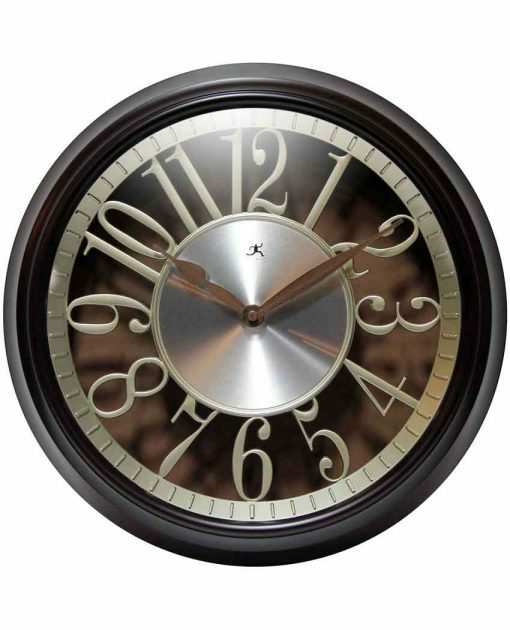 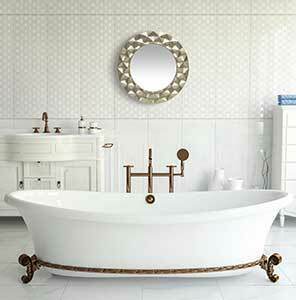 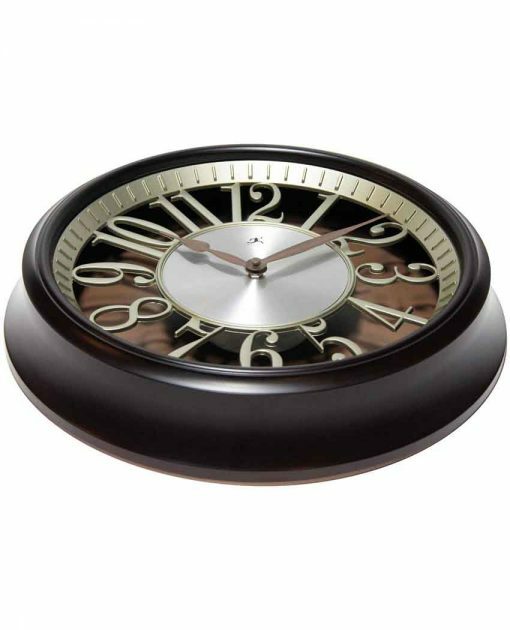 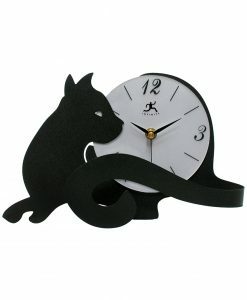 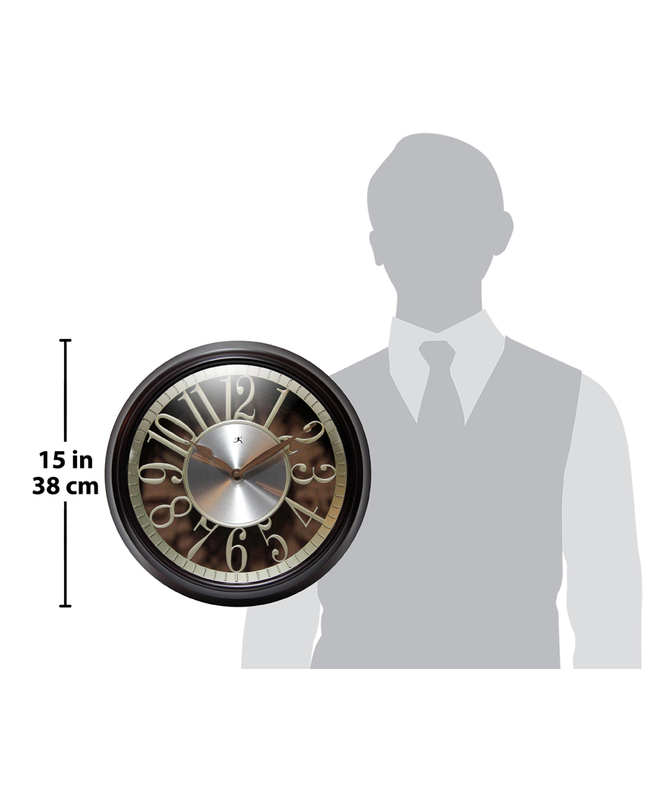 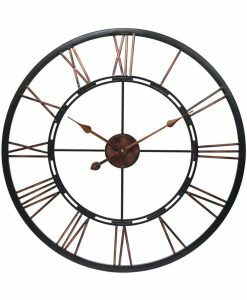 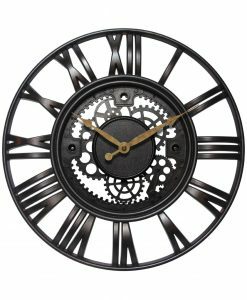 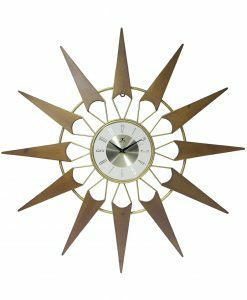 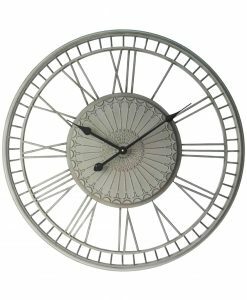 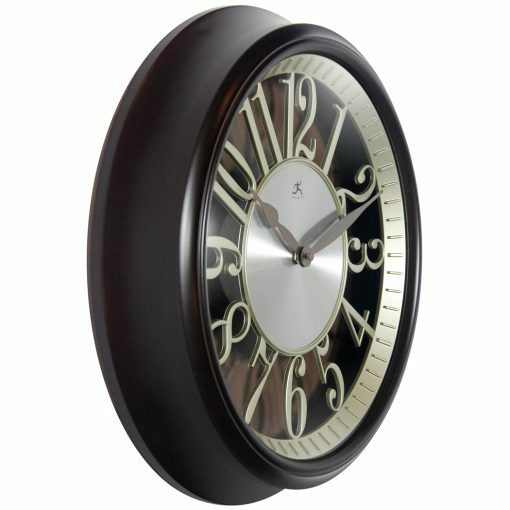 Infinity Instruments Leeds 15″ wall clock is the perfect blend of traditional and contemporary. 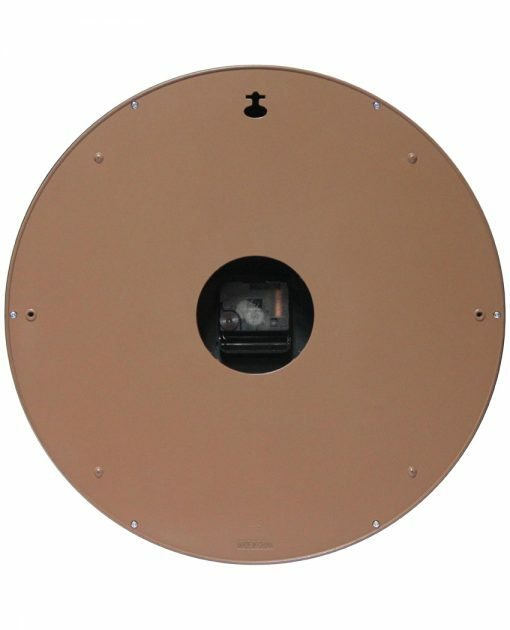 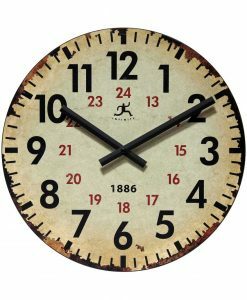 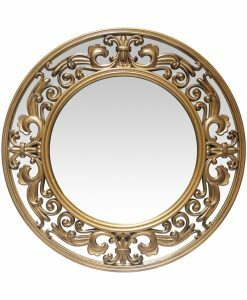 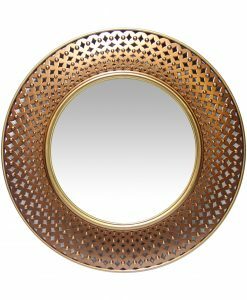 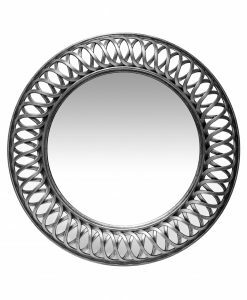 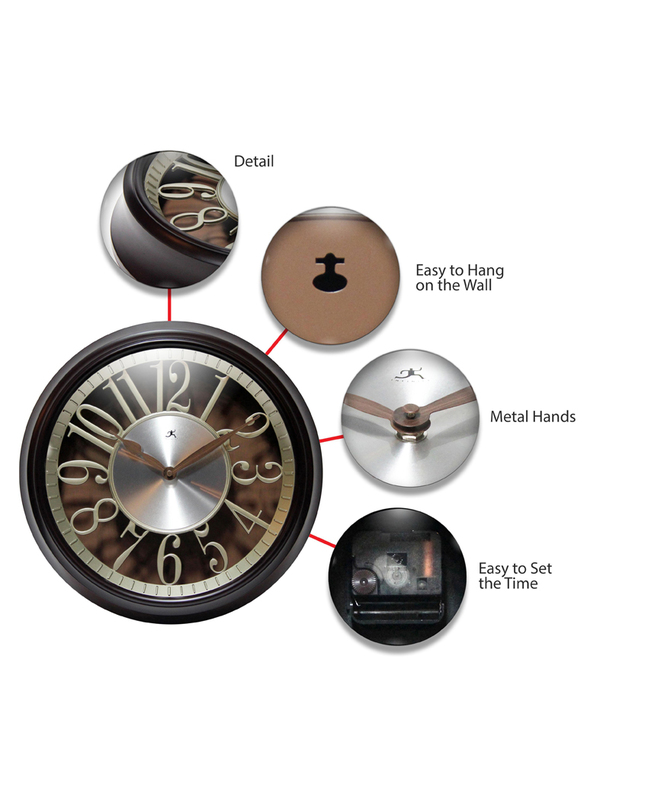 A dark walnut finish case and traditional style Arabic numerals give the traditional feel while the smooth finish, die cut numerals and aluminum center disc allow for a contemporary look. 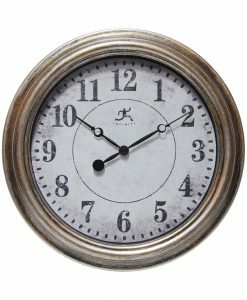 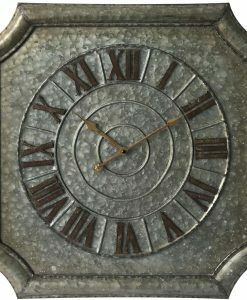 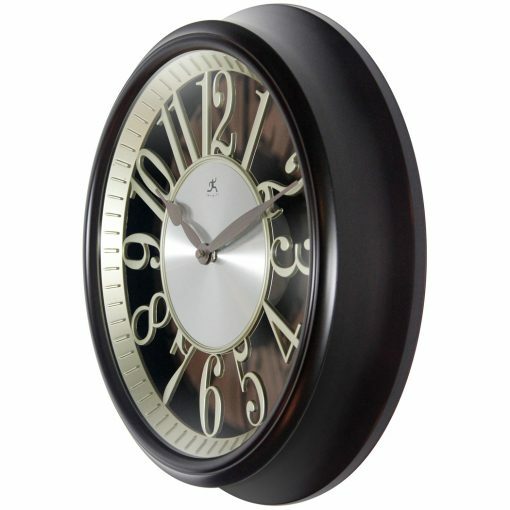 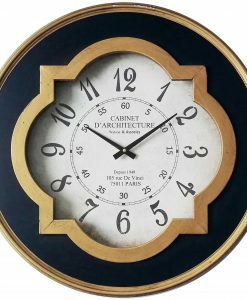 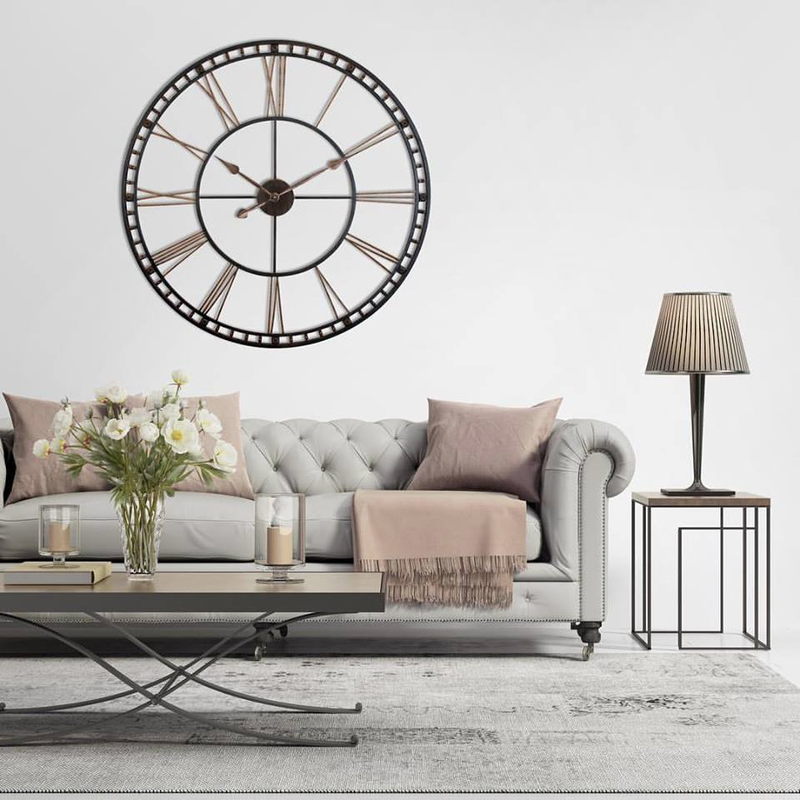 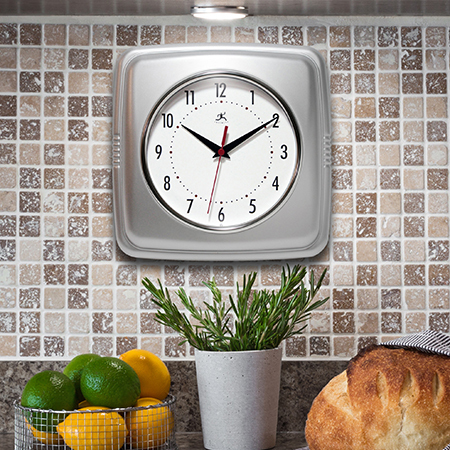 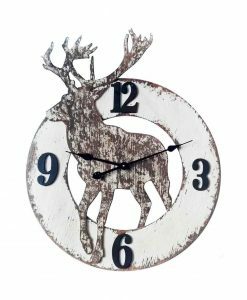 Leeds makes the perfect transitional wall clock for your home or office.